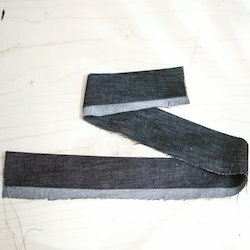 We are a leading Manufacturer of jeans waistband, denim waistband and trouser waistband from Mumbai, India. 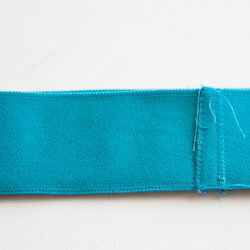 We manufacture Jeans Waistband, We can make customized inner waist grip belt with company's name woven on it. We are successfully meeting the varied requirements of our clients by providing the best quality range of Denim Waistband. 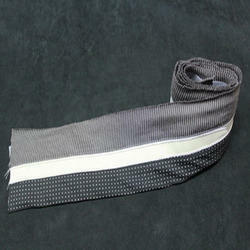 Backed by years of industry experience, we are engaged in offering a premium quality range of Trouser Waistband. Looking for Jeans Waistband ?